In recent spy shots, it has become clear that Maruti will be bringing in the mild hybrid technology with petrol power in the Ignis. Currently, SHVS is only on offer on the diesel Ertiga and Ciaz. The SHVS contains a generator which stores energy while braking and assists the engine when required. Again from the spy pictures, it is clear that the vehicle spied is an automatic version. Unlike previous reports, it will be a conventional autobox rather than an AMT which will do duty on the petrol automatic. The diesel variant may get an AMT but there is no news on that as of now. The wait is nearly over. The Ignis will arrive into India on the 13th of January, 2017. The Ignis will be heavily localized, and is likely to sit under the Swift in terms of price and positioning. 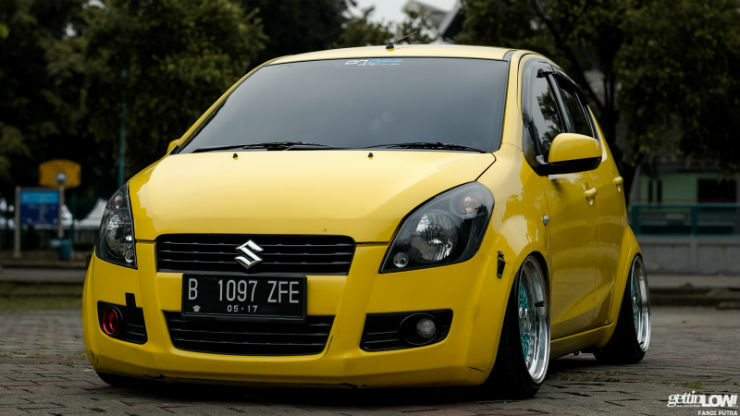 It will also share its engine line up with the Swift. Most companies brand their vehicles as a crossover and offer tiny wheels that don’t look intimidating enough. Maruti is heading in the right direction though. The variant that was spied wasn’t the top of the line one but still came equipped with 16″ alloys which is a really nice thing. Also, it will feature 180 mm ground clearance and plastic cladding to give it a crossover-ish look and feel. The Ritz has been in the market for a long time and was a practical tall boy offering. 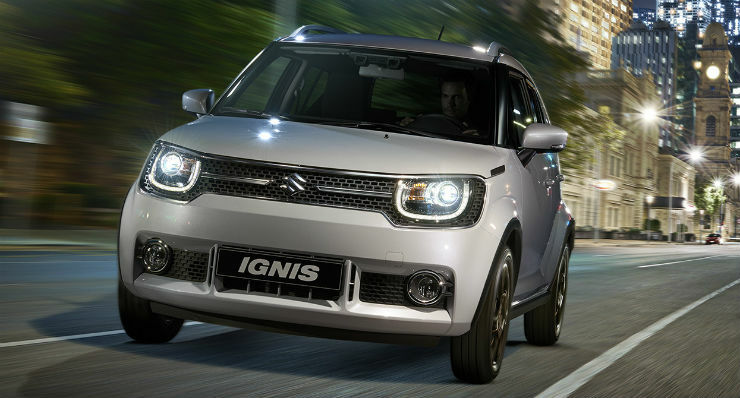 The Ignis will be replacing the Ritz hatchback when it goes on sale. The Ritz may continue to sell in the taxi market and Maruti may do the same thing they did with the Swift Dzire ( introduced a taxi only Tour variant). It is official that the Ignis will be sold through their premium Nexa outlets and not the brands regular outlets. This will make the Ignis the cheapest offering from Nexa since the Ignis is touted to take on the KUV100.